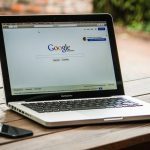 Recruitment platform Fetcher has raised $5.4M in Seed funding from investors that include Accomplice, Slow Ventures, Picus, Revel Partners, Paul English, and James Joaquin. 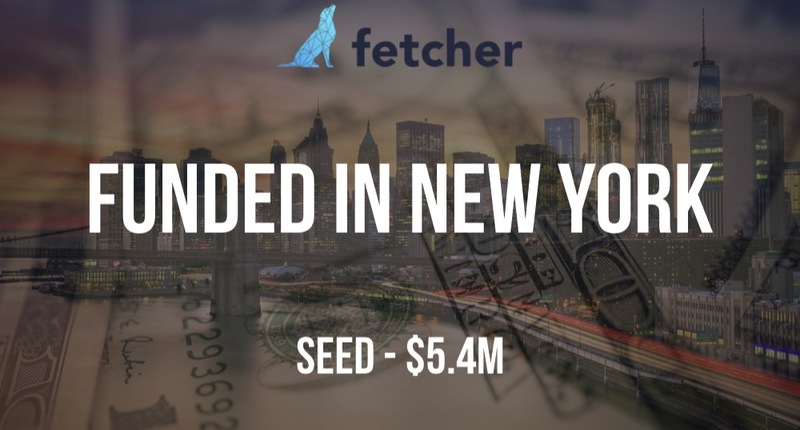 Founded by Andres Blank, Chris Calmeyn, and Genevieve Lydstone in 2015, Fetcher has now raised a total of $6.8M in reported equity funding. 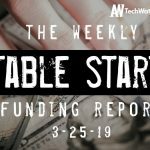 Full exclusive coverage of Fetcher’s Seed round.